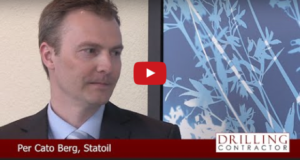 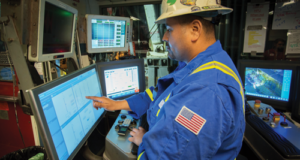 As the drilling industry moves into deeper waters and increasingly challenging pressure regimes, finding ways to make wells more economic is crucial, said Kelly McHugh, General Manager of Drilling and Completions at Chevron. 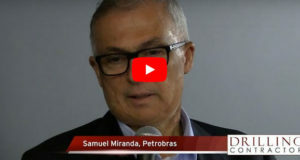 “We have to find ways to improve the costs of our wells through reduced cycle time and design. 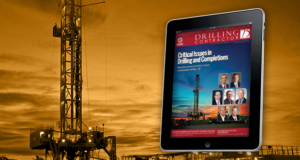 MPD does that for us,” she said in a presentation at the 2016 SPE/IADC Managed Pressure Drilling and Underbalanced Operations Conference in Galveston, Texas, on 12 April. 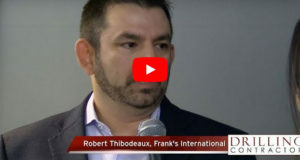 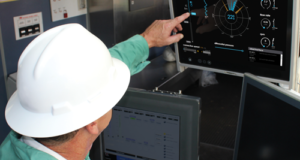 Although the benefits of MPD are well known ­– from earlier kick and loss detection to reducing NPT to allowing operators to “drill the undrillable” – are, more work is needed to make it the go-to solution for operators. 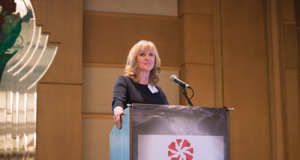 This work includes promoting the benefits of the technology but also making it more affordable, Ms McHugh said. 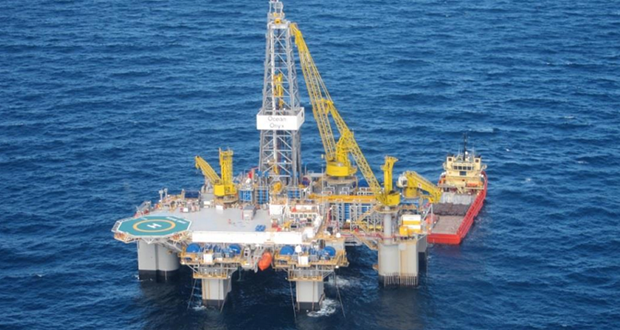 In 2013, Marathon Oil and ConocoPhillips decided to retrofit the Maersk Valiant drillship for managed pressure drilling (MPD). 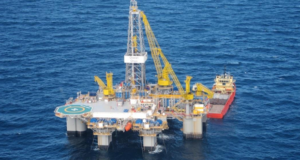 Installation of the MPD equipment began in 2014, while the drillship made its way to the US Gulf of Mexico from the shipyard in South Korea. 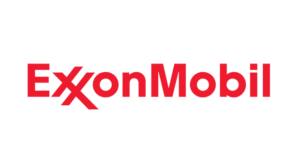 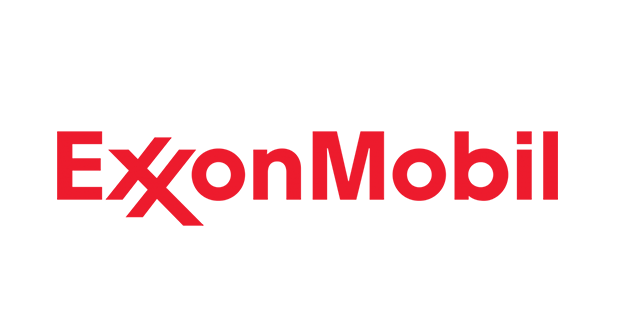 Oil production has started under budget and ahead of schedule at the Julia oil field in the Gulf of Mexico, Exxon Mobil Corporation said. 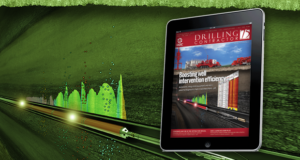 The first production well is now online and a second well will start production in the coming weeks. 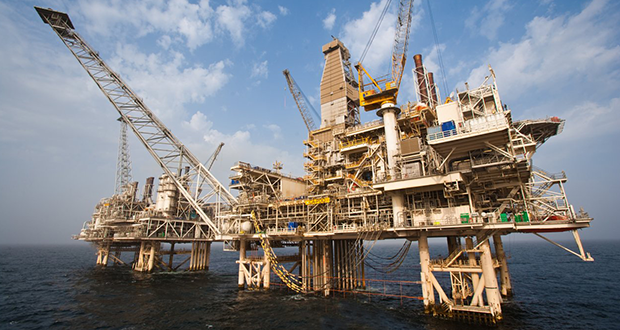 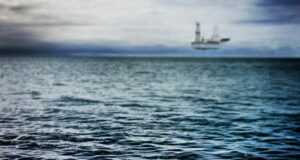 The US Bureau of Safety and Environmental Enforcement (BSEE) has announced its final well control regulations, which builds upon a number of reforms instituted over the past six years to strengthen and modernize offshore energy standards and oversight. 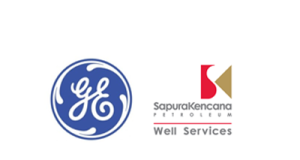 GE Oil & Gas and SapuraKencana Well Services signed a Memorandum of Understanding (MoU) announcing an Asia-Pacific wide agreement to deliver cost effective light well intervention services, unlocking previously uneconomic subsea intervention activity. 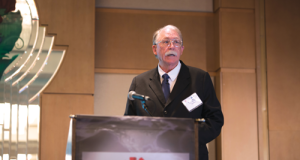 Mexico’s National Hydrocarbon Commission (CNH) met with IADC on 9 March to obtain industry input on CNH’s regulatory priorities. 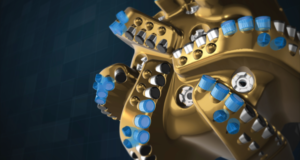 Juan Carlos Zepeda Molina, the President Commissioner of CNH, said he hopes the cooperation between the two groups will help CNH to develop more robust regulations for Mexico’s upstream industry. 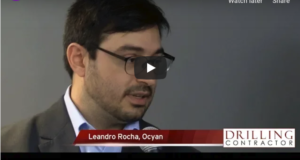 In this video, filmed during CNH’s visit to Houston, Mr Zepeda outlines CNH’s goals for the coming year and its efforts to be a transparent and reliable organization that will earn the trust of the Mexican people. 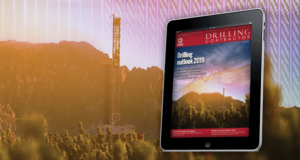 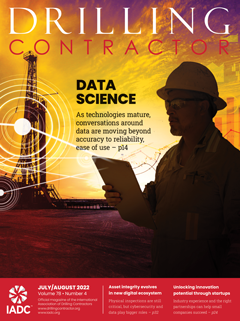 Read more about CNH’s plans and activities in the May/June issue of Drilling Contractor, due out the first week of May. 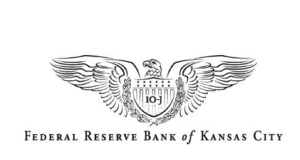 The Federal Reserve Bank of Kansas City released the 1st quarter Energy Survey. According to Chad Wilkerson, Vice President, Economist, and Oklahoma City Branch Executive at the Federal Reserve Bank of Kansas City, the survey revealed another significant drop in Tenth District energy firm activity. 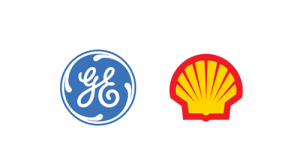 GE Oil & Gas has started production of four high pressure, high temperature (HP/HT) dynamic flexible risers destined for the world’s largest floating liquefied natural gas (FLNG) facility, Prelude, to be operated by Shell, located 250 km off the coast of Western Australia.